The FSA mandated that seven trading platforms in total must improve their system security measures and submit a written improvement plan by March 22. 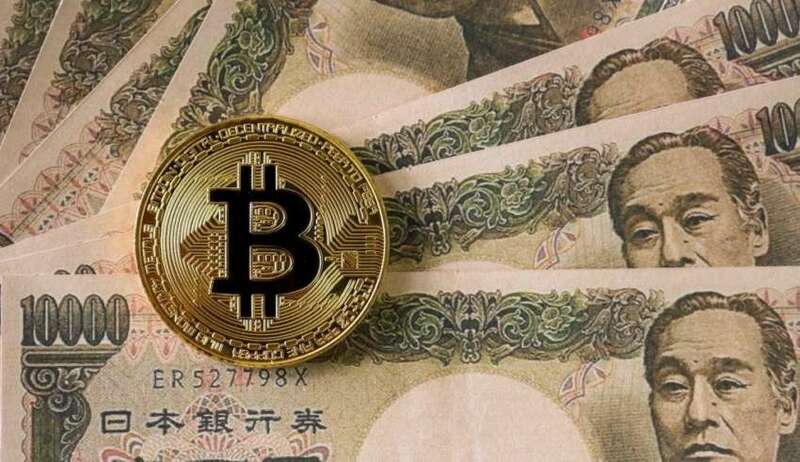 Those four exchanges are Tech Bureau, GMO Coin, Mister Exchange, Bicrements as well as Coincheck, the exchange at the center of a recent $500 million heist that sparked the ongoing probe by the agency. Previous article The Italian Administrative Supreme Court (Consiglio di Stato) has officially published its decision regarding Onelife Network’s case.